Sandy Grande is a Professor of Education as well as the Director of the Center for the Critical Study of Race and Ethnicity (CCSRE) at Connecticut College. 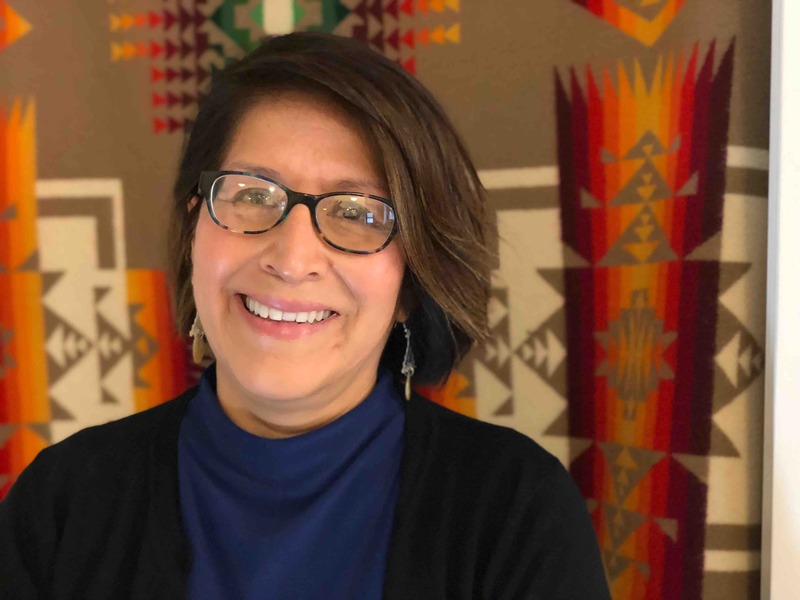 Her scholarship interfaces Native American and Indigenous Studies with education. Her book, Red Pedagogy: Native American Social and Political Thought was recently published in a 10th anniversary edition (2015). She has also published several book chapters and articles including: Accumulation of the Primitive: The Limits of Liberalism and the Politics of Occupy Wall Street in The Journal of Settler Colonial Studies; “Confessions of a Fulltime Indian” in The Journal of Curriculum and Pedagogy; “American Indian Geographies of Identity and Power: At the Crossroads of Indigena and Mestizaje” in the Harvard Educational Review; and, “Red-ding the Word and the World” in the book, Paulo Freire’s Intellectual Roots: Toward Historicity in Praxis. In addition to her scholarly work she has provided eldercare for her parents for over ten years and remains the primary caretaker for her 91-yr. old father.